Coach Nick grew up in Simsbury CT, and struggled to pass and catch for most of high school. After graduating, he reportedly sold his soul in exchange for some talent and went on to be a standout player at the University of Connecticut (’08) where he set All-Time scoring and assist records that have since been obliterated. One of his favorite college memories saw Coach Nick starting the night with a car accident (as a passenger) en route to an away game against Coast Guard (USCGA), and ending it with 3 goals and 2 assists in a 16-10 victory on Cadet Memorial Field. 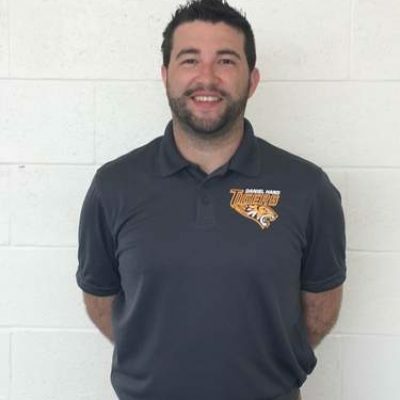 Since his glory days at UConn, Coach Nick has been an assistant at South Windsor and Daniel Hand (Madison), and most recently has taken over as the Head Coach in Stonington. 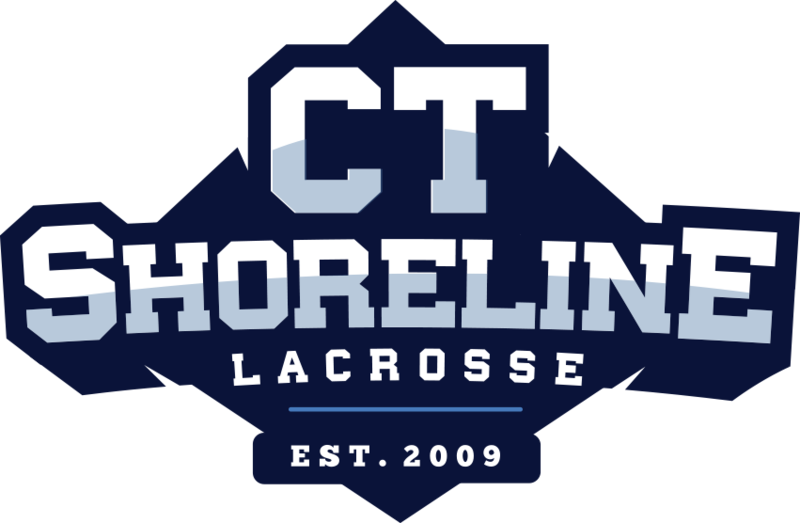 In his first season with Shoreline, Coach Nick’s combined 2023-2024 squad racked up 13 Tournament wins, battled high quality opponents in 3 Division Finals, and were 2018 Stowe Lax Festival Champions.